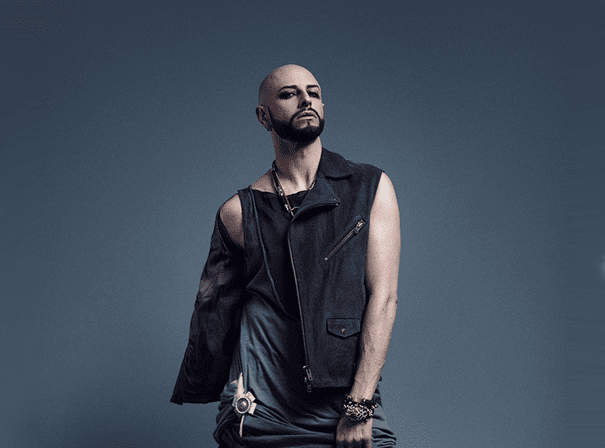 Choreographer, producer, director, and fashion designer Brian Friedman has been responsible for the dance routines seen in some of the hottest music videos, concert tours, and major motion pictures within the last 30 years. His credits include the music videos for Britney Spears’ ‘Toxic’ and ‘Slave 4 U,’ Mya’s ‘My Love Is Like… Wo,’ Prince’s ‘The One,’ *NSYNC’s ‘Dirty Pop,’ the blockbusting movies Charlie’s Angels, Charlie’s Angels: Full Throttle, You Got Served, She’s All That, and Austin Powers: Gold Member, and TV shows The X Factor, The Ellen DeGeneres Show, Oprah, MTV’s Video Music Awards, and the Billboard Music Awards. He has also worked with iconic artists Beyoncé, Usher, Pink, Rihanna, Christina Milian, Justin Bieber, and Celine Dion. Friedman’s ability to craft incredible dance sequences has kept him in high demand and cemented his position as one of the top choreographers of our time. He has been nominated for 4 MTV Video Music Awards, 2 Music Video Production Awards and 5 American Choreography Awards, taking home a VMA for his work on Fatboy Slim’s ‘Weapon of Choice,’ an Industry Voice Award for Britney Spears’ ‘Till The World Ends,’ a Choreographers Carnival London Lifetime Achievement Award, and also (if that wasn’t enough recognition for one career) was crowned the 2016 World of Dance Male Choreographer of The Year. Fans can keep up with his ever-growing clothing collection, international dance classes, and other projects through his official website and social media – Friedman releases new choreography videos every week on his increasingly popular YouTube channel.